SEOUL — A Hyundai Motor executive called for caution in the development of autonomous cars after an Uber self-driving vehicle struck and killed a woman in the U.S.
"We don't know other carmakers' standards on autonomous cars, but ours are not lax," Yoon Sung-hoon, head of Hyundai's mid-large vehicle project, said at the sidelines of an event here Tuesday. Hyundai doesn't look into tech companies' standards "because they are not mass-producing companies." 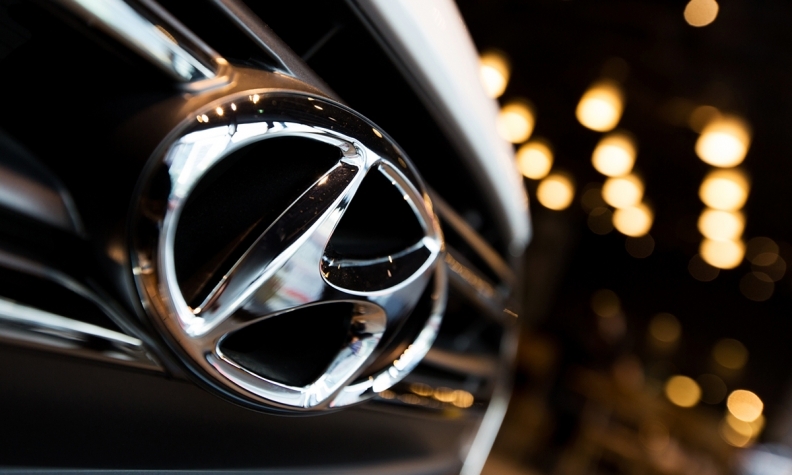 Hyundai, a latecomer to autonomous driving, has been speeding up its development and expanding cooperation with tech companies and startups. The South Korean automaker, which is working on vehicles and software systems for a planned robotaxi service with a startup called Aurora, has said it is talking to Uber and Alphabet's Waymo for potential cooperation. "We are already at the top of the class in terms of autonomous-related approach, but we are cautious when it comes to mass production," Yoon said. "We are thinking about how to guarantee safety."